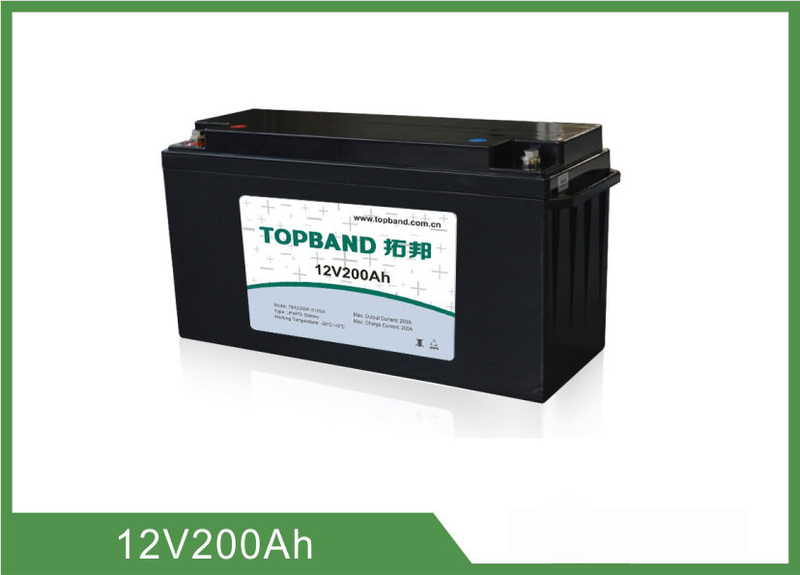 This specification defines the performance of rechargeable LiFePO4 battery pack TB12200F-S105A manufactured by Shenzhen Topband Battery Co., Ltd, describes the type, performance, technical characteristics, warning and caution of the battery pack. ≥1800cycle Discharge with the current of 0.33C until it can’t discharge, and then rest it for 1h. 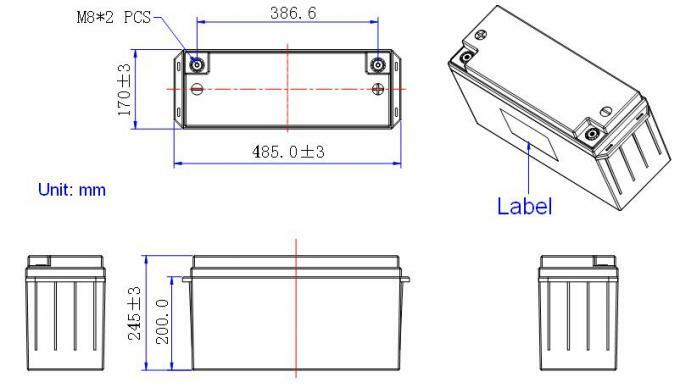 Charge the battery following CC(0.33C)/CV(14.6V) mode to full capacity, and then rest it for 1h. Repeat above process until full charged capacity is no more than 80% of normal value. Accumulated times is defined as cycle life.